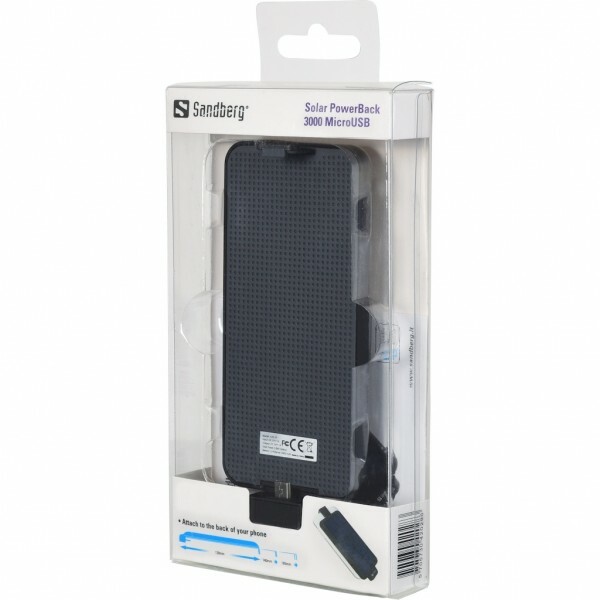 Sandberg Solar PowerBank 3000 is a portable battery which is charged via a USB port or the built-in solar cells. It can then transfer the power to a mobile phone. 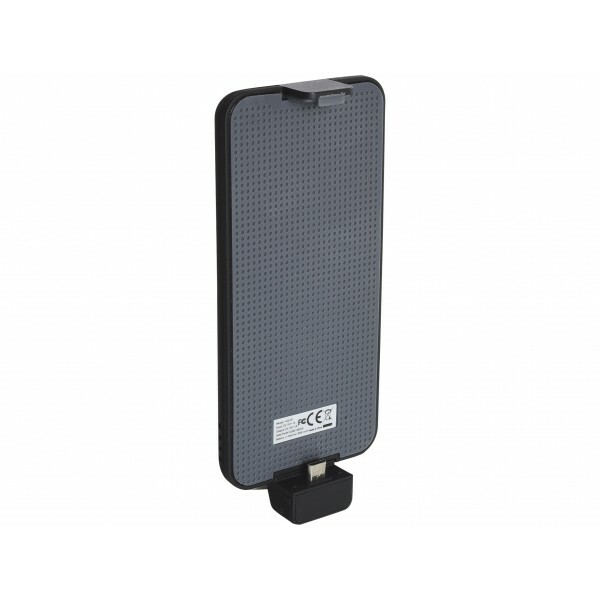 Attach it on the back of the phone to start charging.